Kevin and Donna welcome new friends into their home. Kevin and Donna are thrilled when their son, Jack, makes friends with a boy from school, Grayden (Graydon Peter Yosowitz). 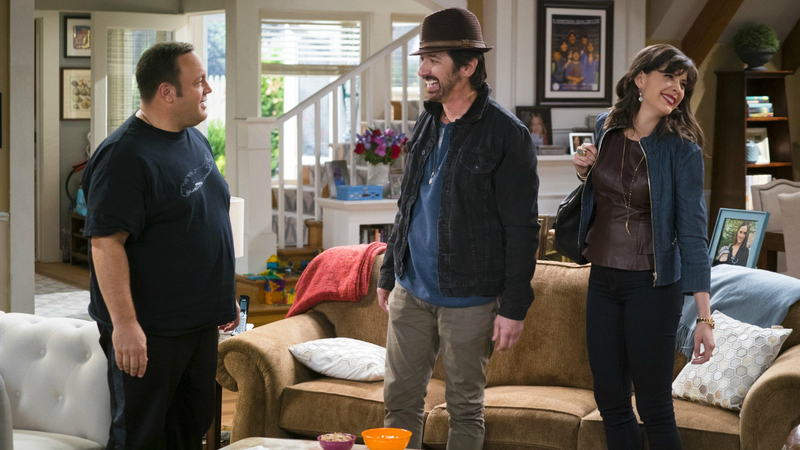 However, when Donna and Kevin don't hit it off with Grayden's arrogant father, Vic (Ray Romano), and his pushy wife, Brandi (Lindsay Broad), they set out to sabotage the boys' new friendship on the next episode of Kevin Can Wait, entitled "Beat The Parents." Plus, Kevin Can Wait moves to its new time slot at 8/7c.